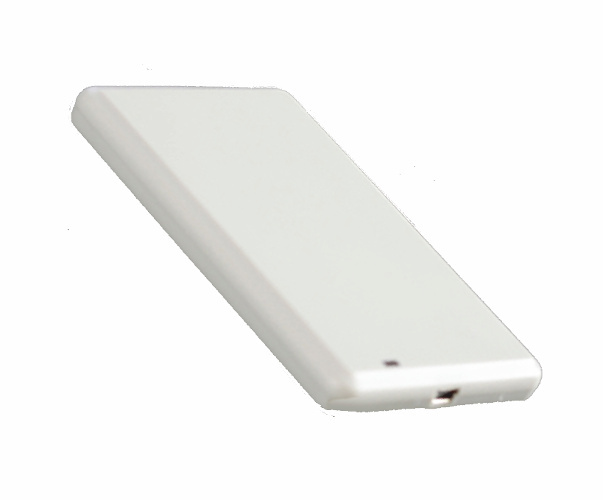 UHF Desk is a UHF Reader/Writer ideal for desk, with an internal antenna suitable for tag reading and programming on a fixed location. USB interface, which integrates power supply, allows a simple usage from any PC by installing the designed driver. The typical application of UHF Desk is reading and programming large quantities of Tags to be used in UHF systems, from access control to waste management, until applications in hospital and healthcare sectors.